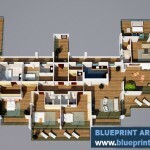 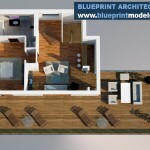 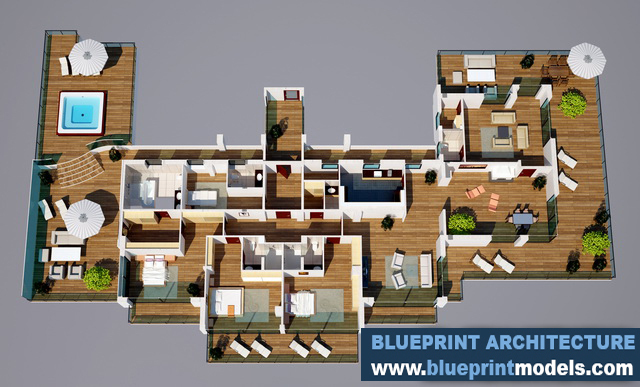 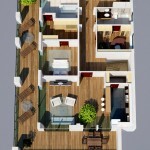 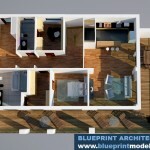 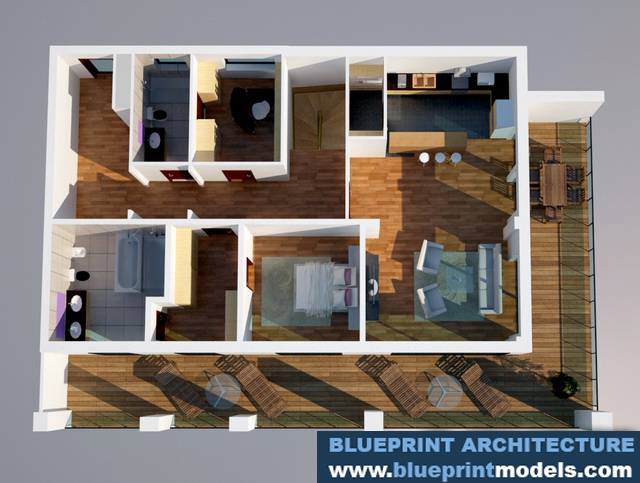 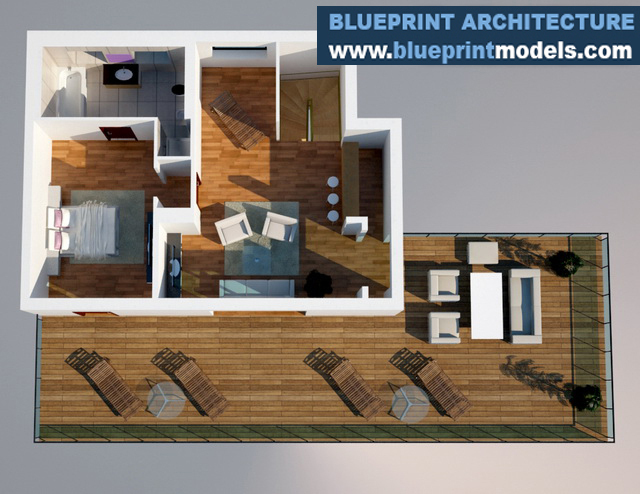 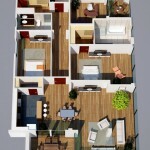 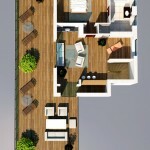 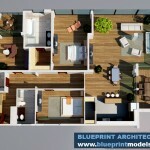 The project consists of renderings of apartment blueprints for a residential complex, Stejarii. 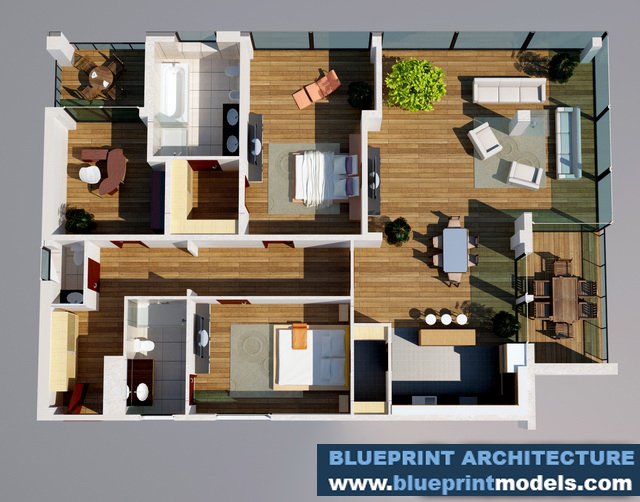 The 3D renderings were commissioned by the client in order to be included in brochures and promotion materials; they are also featured on the real estate company’s website. 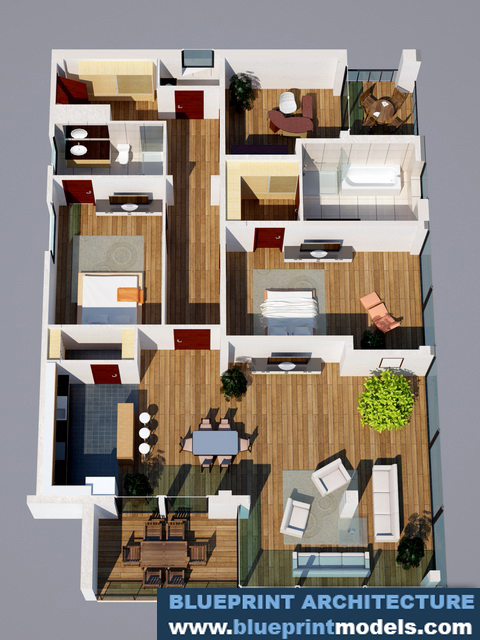 The imagery presents each floor separately, and includes finishings for floors and walls, as well as the furniture, which resembles what is found on location. 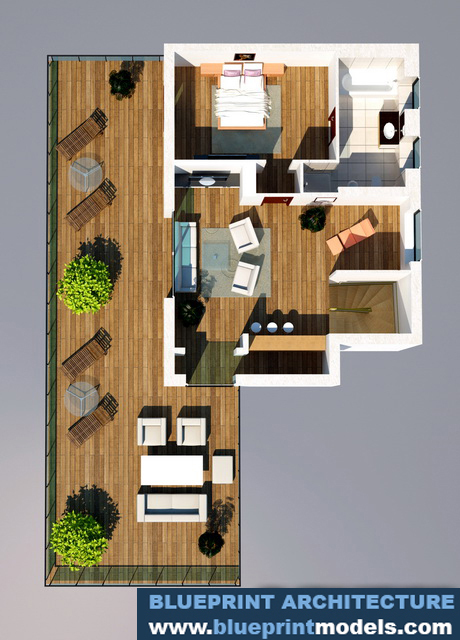 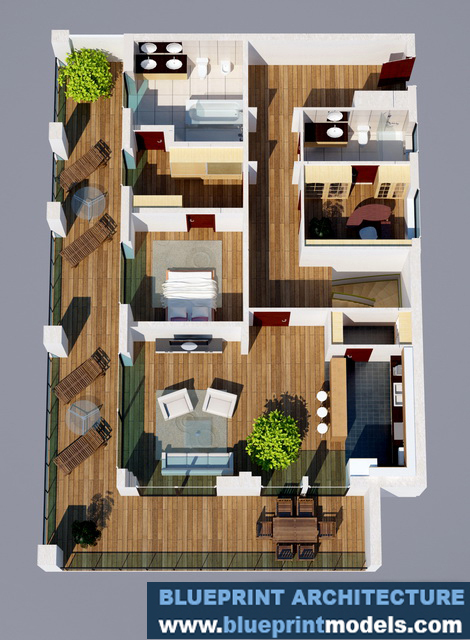 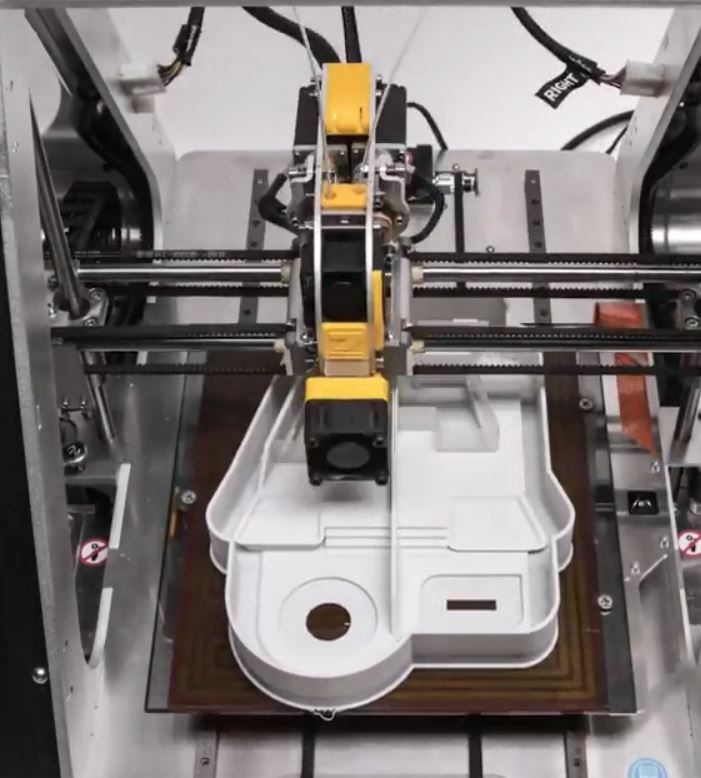 With these 3D renderings, future owners can better visualize the spaces they are considering in terms of size, and room and terrace positioning, and can thus choose the offer that best fits their needs.